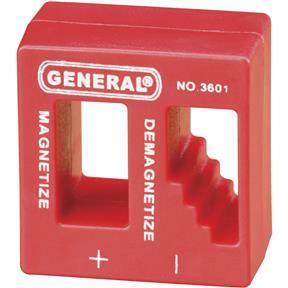 Ever wish you had a third hand? Sometimes you need one - especially when trying to keep a screw on the end of a screwdriver. 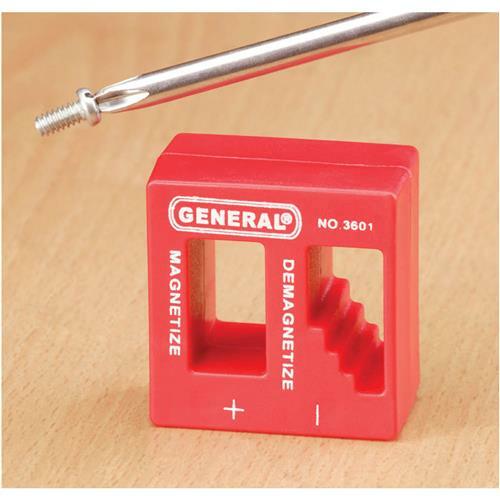 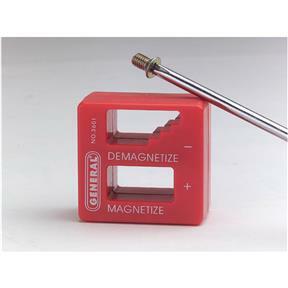 This useful magnetizer will quickly magnetize and demagnetize steel screwdrivers or similar tools whenever a third hand is needed.